Ho Ho Ho! Santa Paws is coming to town, and he’s coming to take photos with your pets! 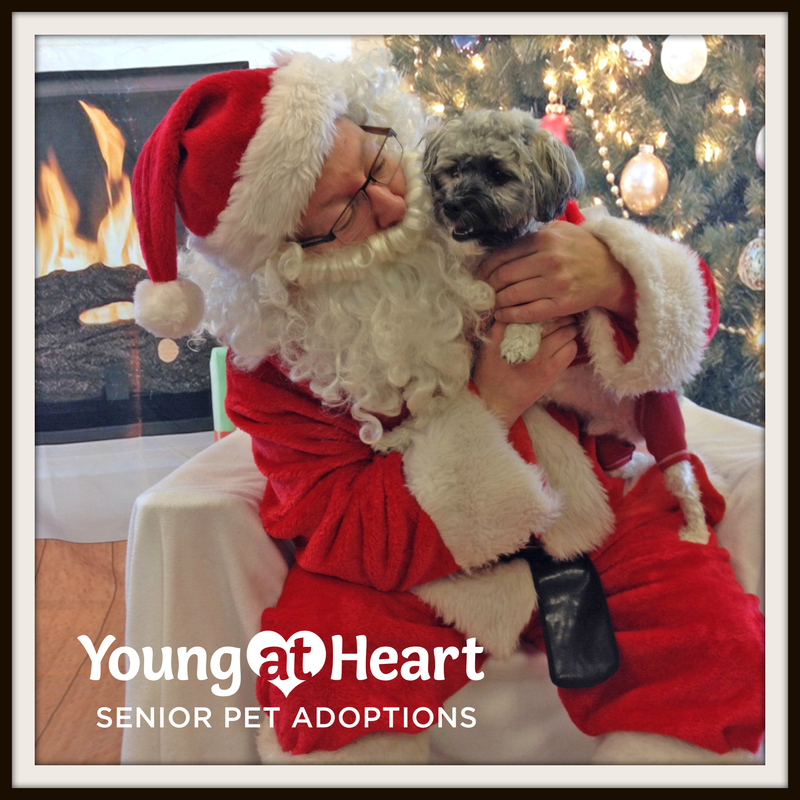 A $20 donation to Young at Heart includes a sitting with Santa Paws, a digital print of one portrait while you wait, and a link to download your photo for your enjoyment (available within 72 hours of the event). Cash, check, or credit cards accepted. 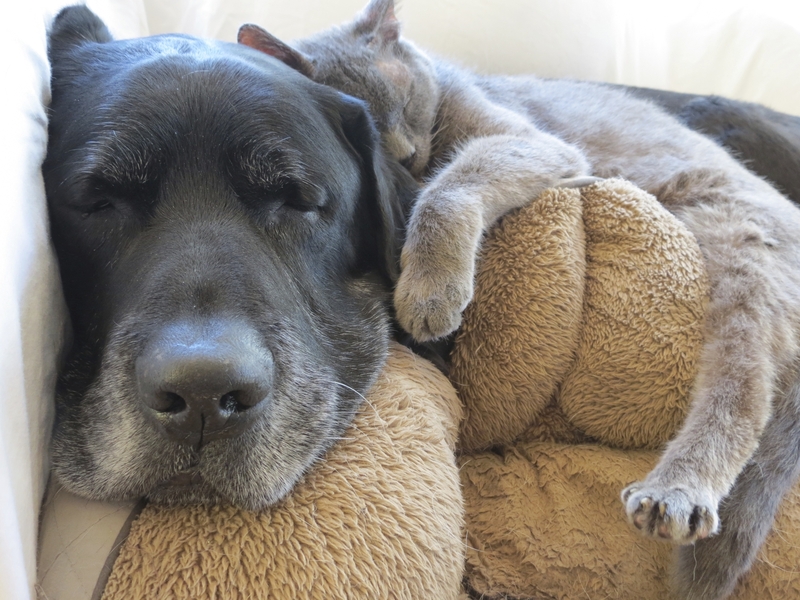 100% of your donation helps Young at Heart's senior pets! No reservations required at this location.